In the highly competitive market place today, candidates must evidence a certain level of knowledge, demonstrate employability characteristics and show an understanding of the real-world business life. The first two are relatively easy to prove, the latter however can be quite difficult, especially when most young graduate candidates may have a few weeks or summer months of work experience. This in turn is putting extra pressure on Business Schools to deliver high quality courses that provide both academia and real-world examples. It’s no surprise therefore that leading business schools are turning to innovative solutions. There’s more too. 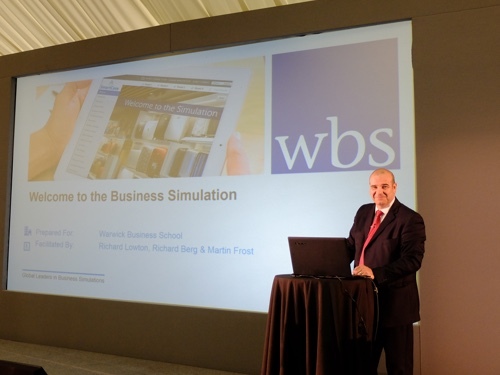 Have a look at our models for business schools. Click here and/or call us today on 0845 371 3088 for a demonstration.